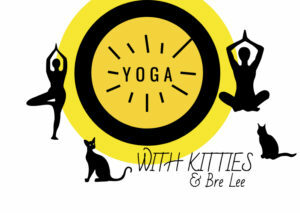 Join us for a SPECIAL yoga with kitties class with world-renown yoga instructor Bre Lee! Bre has spent years traveling all over the world teaching yoga. Most recently, she's been teaching in Hong Kong, Peru, and Morocco! The cost is $15. Please bring a yoga mat! 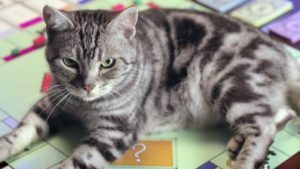 $15/Player – Join us for another WILD board game night with kitties! Enjoy games like Cards Against Humanity, Sorry, Twister, Jurassic Park, Exploding Kittens, Joking Hazard, Most Likely Too…, Can of Squirms, & Sick and Twisted Charades!!! Must be 18+ to attend! 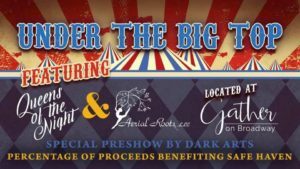 ALL SNACKS FREE WITH ADMISSION Tickets can be purchased online or at the door.